Australian adventurer Dan Bull has an obsession with height that has drawn him to the top of the world’s largest mountains. So he went on to climb the highest summits and highest volcano on each continent. But some of Bull’s objectives have been initially less clear to him. “Sometimes you set your goals. Sometimes they find you,” he said. 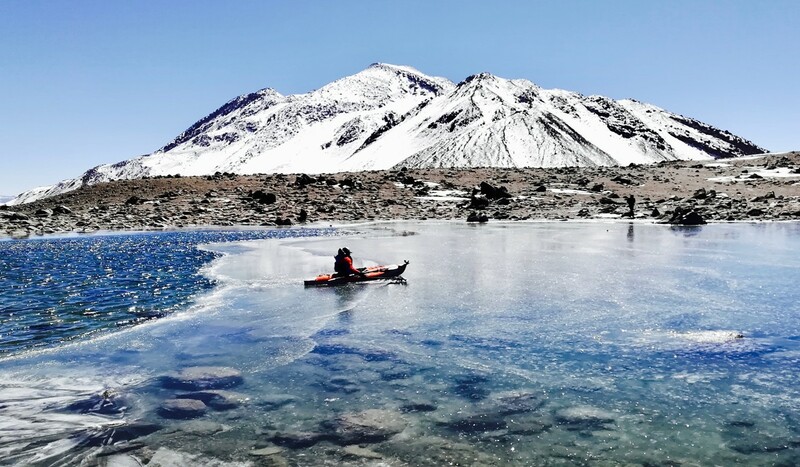 When he was descending Ojos del Salado, the highest volcano in the world, on the Chile-Argentina border, he spied frozen lakes in the craters of surrounding mountains. 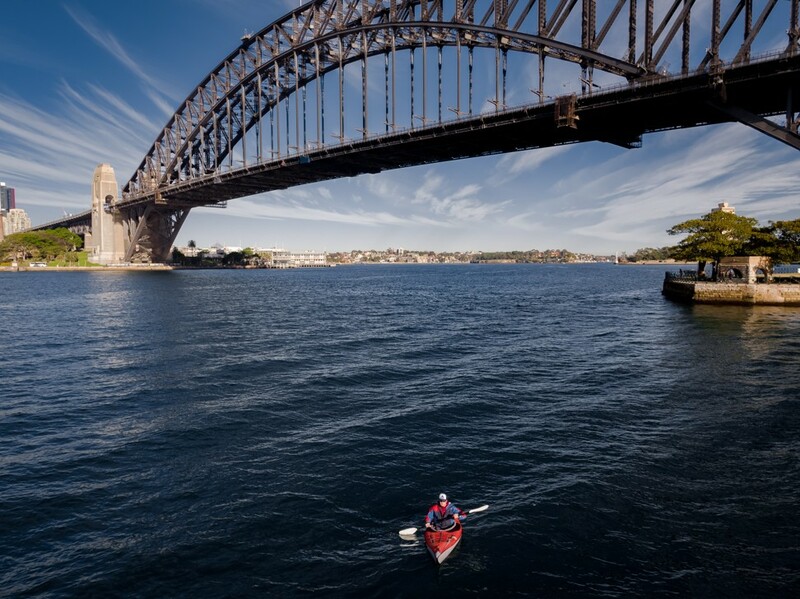 He decided to try to set the world record for the highest kayak in the world, an expedition that would allow him to combine his climbing with his love of water, as he lives at sea level in Melbourne. After three weeks of acclimatising, he reached the intended lake on Ojos del Salado, but it was completely frozen over and a snowfall had left a deep bed of powder. Bull had to change his plans and settle for a lower lake, but one that would still secure the record. Even there, the water was nearly solid. The water was so cold that falling in would result in a quick death, Bull said. But the challenge was only half finished. He had to get himself and his kayak back down the mountain. Guinness World Records confirmed the feat at 5,707 metres above sea level and covering 2.5 kilometres without an oxygen mask.